Today we’d like to introduce you to Matthew Giampietro. Matthew, please share your story with us. How did you get to where you are today? 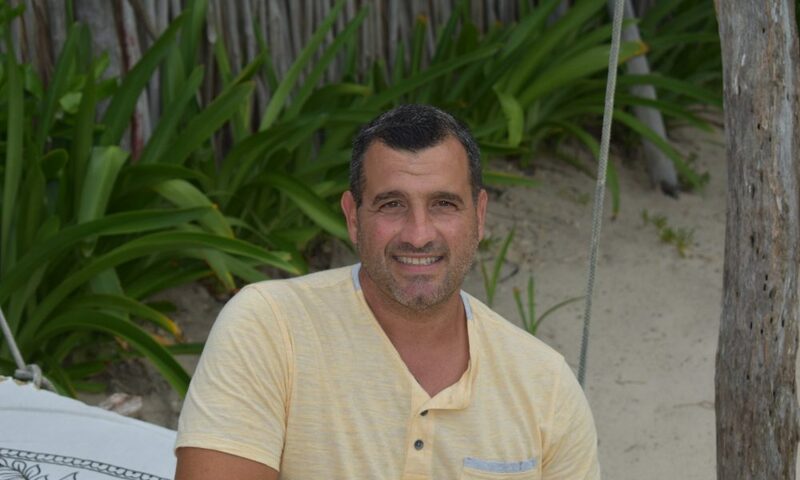 I grew up in Connecticut, where I began working for my Father’s family landscape design, installation and retail nursery business. My father developed a very exclusive reputation for creating beautiful landscapes for high end clients in Connecticut. I learned so much from my father, Donald. And this is where my passion began, and my desire to be just as great as he was. I went on to study Landscape Architecture at Syracuse University, as well as earn a degree in Horticulture, from the University of Maine. But there were still things that my father did that I did not gain from earning my degrees. In addition to creating beautiful landscapes, my father had this speciality of building very beautiful naturalistic rock water features. 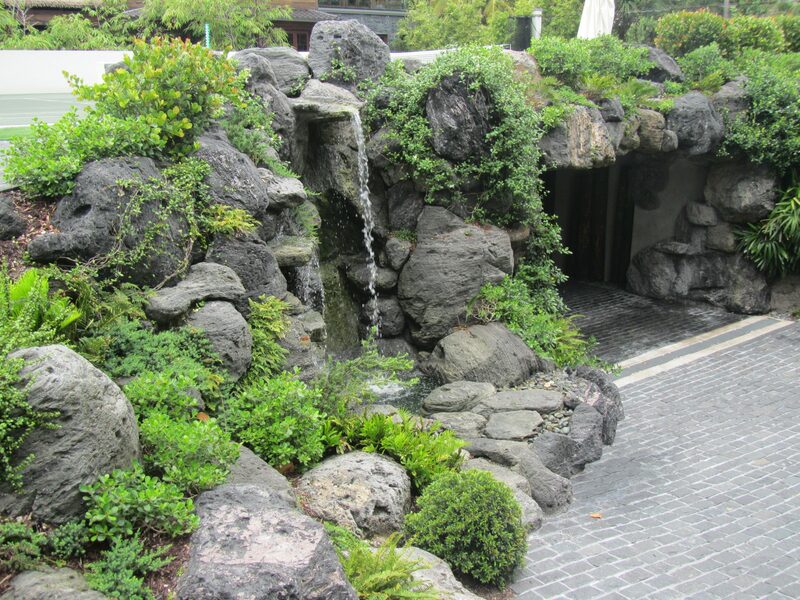 Because of this, I decided to learn the Art of designing and building rock waterfalls by living and studying rock gardens in Kyoto, Japan. After living in Japan for almost 5 months, I returned and continued building amazing landscapes with my Father. We worked side by side every day for the next 8 years. Then, unexpectedly, in the year 2000, my father passed away, leaving me with big shoes to fill. I continued to design and build landscape projects in Connecticut, up to my Father’s standards, for the next 3 years. 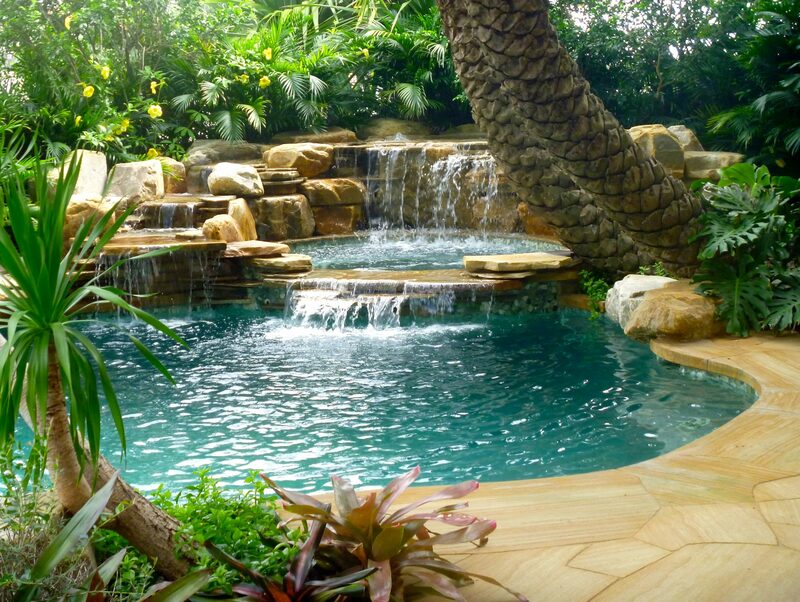 And then, in 2003, I had an opportunity to build rock waterfalls in South Florida, and I decided to relocate to South Florida. I began developing a reputation for creating unique rock waterfalls and special landscape designs. 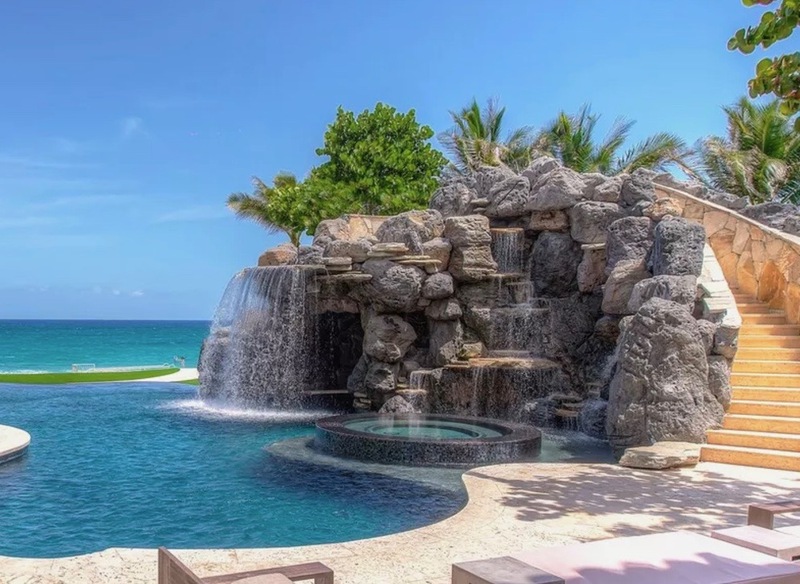 Since then, in Florida, my staff and I have designed and installed well over 100 rock waterfall creations throughout Miami, and as far North as Jupiter. 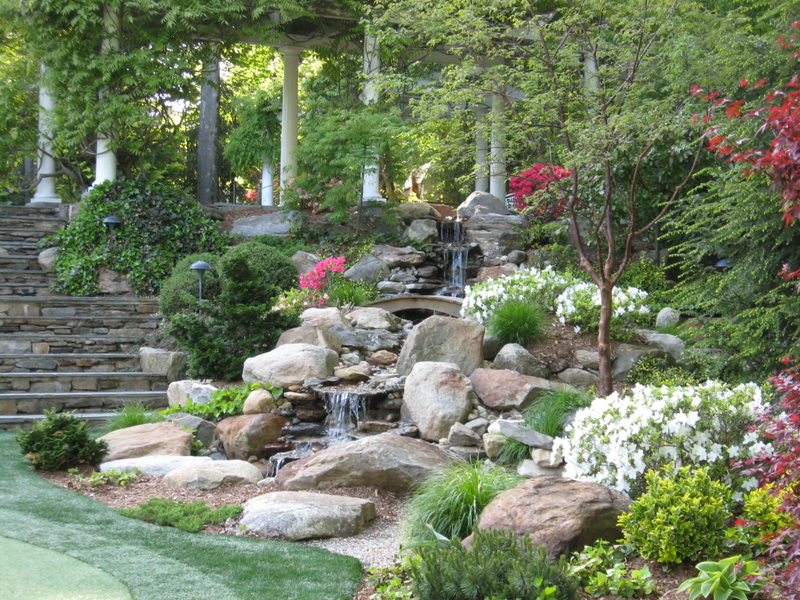 We actually design and create entire outdoor landscapes, not only rock waterfalls. In recent years, we have had the opportunity to work on many projects in other states as well as Puerto Rico, and now, possibly Mexico. We work for very special clients, clients that are looking to create something very unique in their landscapes and property. They want to create something that reflects their unique personality. And I am confident that I can do that for them and I believe that it shows in my work. We only work for people that are very passionate about their project. I end up having a very good relationship with my clients. I love creating their visions and dreams that they have for their outdoors. In order to be an expert in your field, you have to learn and gain knowledge and experience that others do not have. So, I have spent countless hours researching and studying how to design and install projects. This is challenging and takes a lot of sacrifice of time. Because I had to do this on my own, I leaned from a lot of my own mistakes. Especially, when it comes to running a business. Running a business can be very challenging at times. I have to balance the creative part of being a designer and the skill of running a business. Having great people to help is very important. It takes time to develop a reputation as a business in South Florida. There are so many people here trying to do the same thing, and the population is great. It takes time and persistence to stand out among the best. Making it through the recession was also a challenge. I had to get back to some of my basic skills and do a lot of the work myself in order to make it through. But, this actually is the thing that opened up opportunities for me. It put me in front of new people. The fact that our work is so custom, it is always challenging to find people with the experience that is required for creating the work that we do. We need very skilled craftsmen to build the work that we do. Waterfalls Fountains & Gardens – what should we know? What do you guys do best? What sets you apart from the competition? 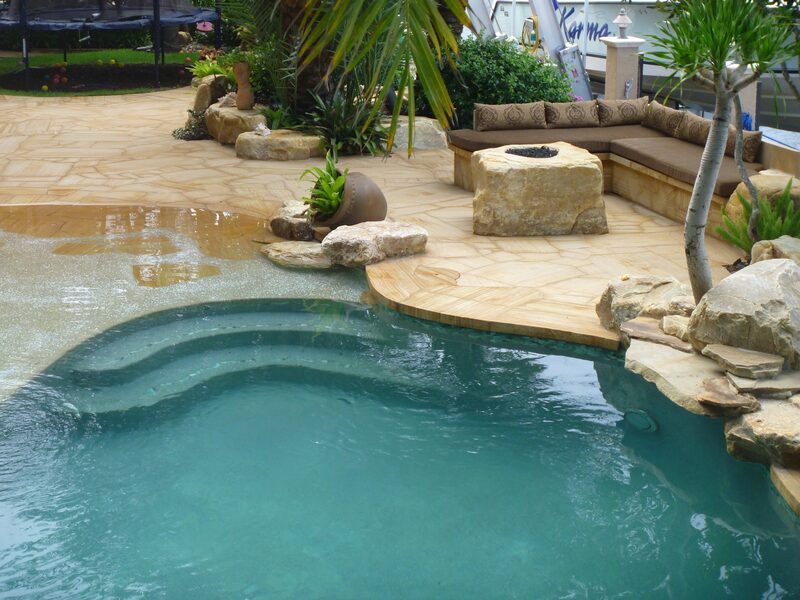 We are a landscape design and installation company, specializing in projects that include water features. I am most proud of creating one of a kind creations. Every project is different form the next. 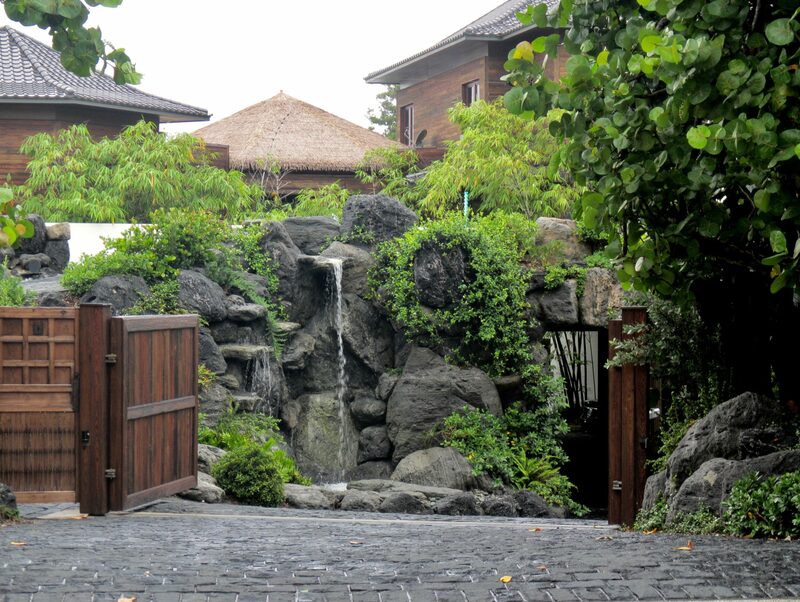 We will create modern, contemporary landscapes, or naturalistic, tropical garden landscapes. 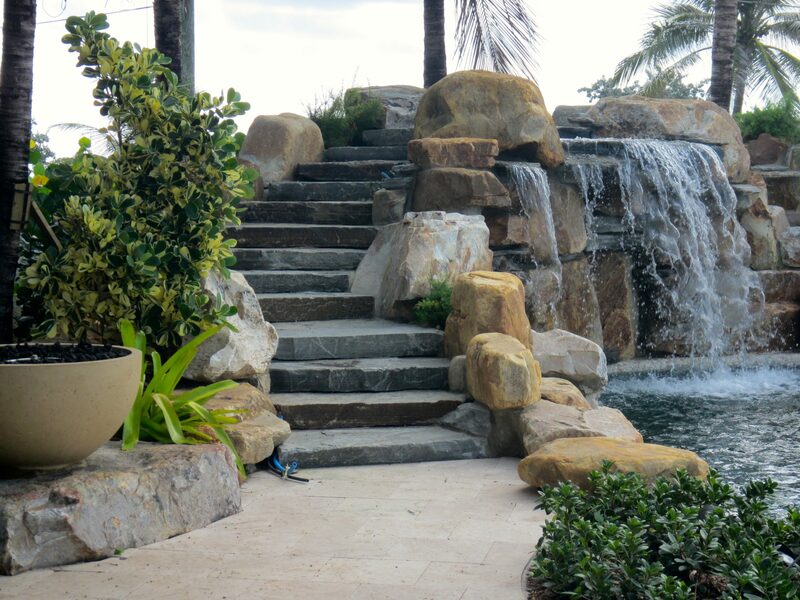 One project in Manalapan, we worked closely with the client and Architects where we created Asian style gardens and rock water features. We worked on that project for 11 months. 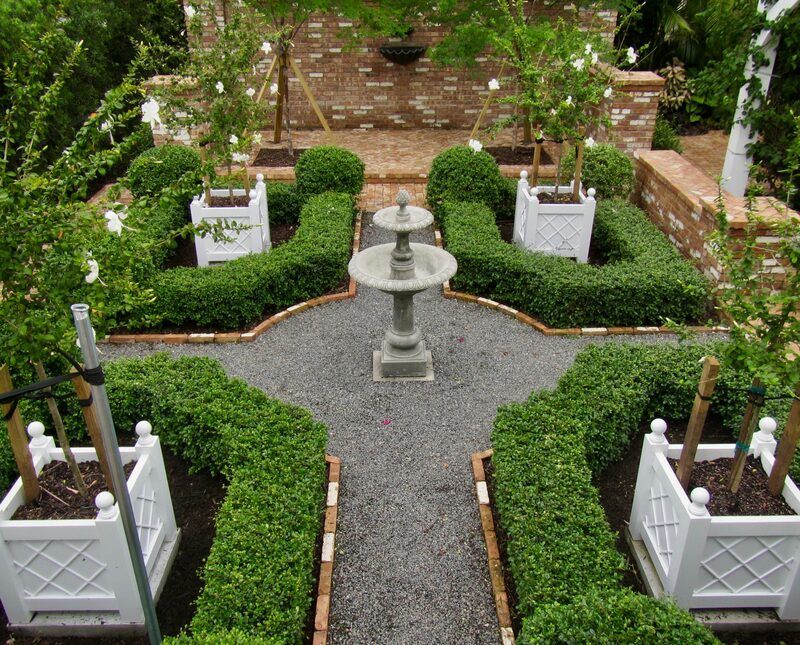 Another recent project in Hollywood, we created Virginia style formal gardens. And, currently, we are in Tulum, Mexico with the possibility of creating a natural tropical garden for a boutique hotel. The truly unique designs, the high level of design quality and the level of craftsmanship in the installation is what sets us apart from others. It is my special training and education from my Father, as well as studying Landscape Architecture and living in Japan is what makes my standards so high. And it shows in our work. Also, I work very closely with the clients. No one particular moment stands out. I am always pushing myself for great, cool projects to work on. I feel very proud of every unique project that I create. I am proud to make clients happy and respect what I do. I am proud that other professionals in the field respect what I do, and come to me for information. Congratulations Matt for what you have accomplished. Your mom & dad would be so proud of you. We wish you continued success in all all your future endeavors.